More effective than Holistic Therapies? With respect to holistic therapies and the years of training and experience gathering that practitioners dedicate to, I firmly believe their work can never be complete, can never be truly holistic, unless it includes a prescription for their clients to engage in some woodland exposure. When we delightfully watch the sights of nature while walking in a beautiful forest, tests have indicated we experience decreases in blood pressure and heart rate. Reduced prefrontal activity in the brain that is experienced through feelings of calmness and happy elation. These benefits have tested to be much greater while in the forests than from just viewing pictures and videos of woodlands. 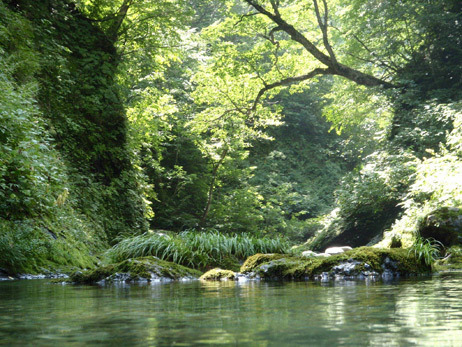 The Japanese really pioneered this new awareness of forest therapy. Perhaps the Japanese were inspired by the 'parcour' forest exercise tracks in Switzerland since the 1960s. The Swiss model was inspired by the "Kneipp Therapy" formulated in Germany during the 19th century, which is really about taking brisk walks in the woods. This has been recently revived as the "Green Prescription" by some doctors in England, Wales and Donegal in Ireland. In 1982, the Forest Agency of Japan proposed that forest bathing should be part of everyone quest to be healthy. 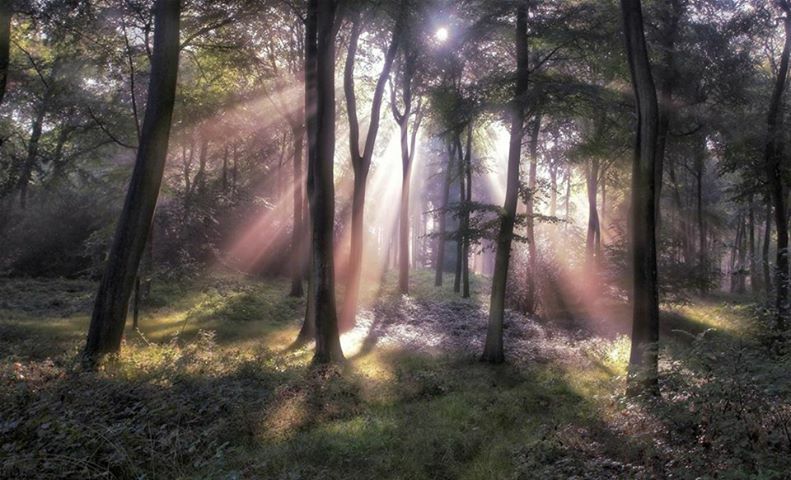 Forests were chosen and converted into what are called Forest Therapy Bases. Japanese companies are now including forest therapy within employee health care benefits. There are between 31 to 48 Forest Therapy Bases across Japan. These numbers change according to the reports I read. I have heard that some of these special forests were lost during the recent earthquake disaster and nuclear power station leakage disaster in Japan. 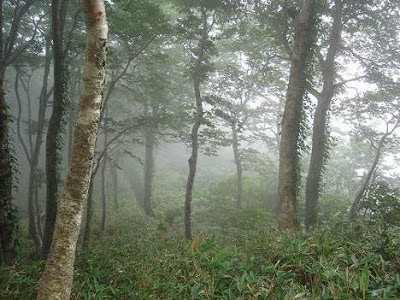 Even so, Japan aims to have over 100 Forest Therapy Bases established by 2020. 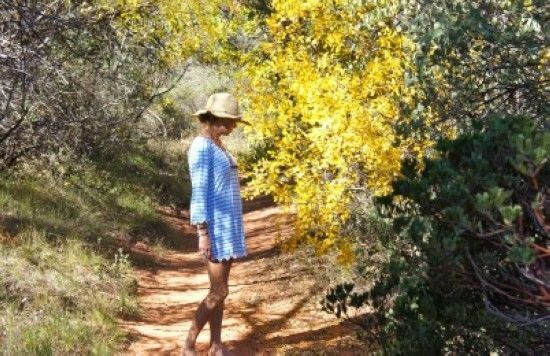 Though a day or afternoon in a forest can benefit us for a week, Dr Li recommend spending two or three days in the wood during a week, if we can. He also evaluates forest environments such as how hot or cold they are, light or dark, quiet or noisy, and plain or colorful. Forest Therapy Bases. Our biggest hurdle is perhaps lack of forest. is covered in natural forest. The upside, though, is that spruce is quite rich in pinenes, but obtaining them from actual pine trees and cedars is better for us. Even so, by being in the Public Forests available to us in Ireland we are demonstrating our presence and interest. Together while walking and sharing our picnics we can debate, discuss and eventually campaign arrangements to convert our local woodlands into fitting our community needs. 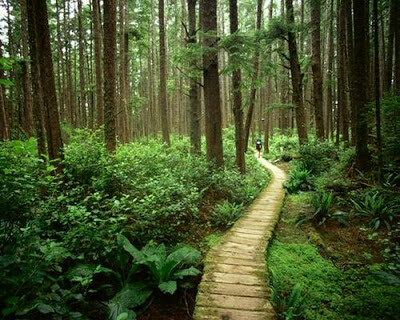 This could include preserving and arranging sections of forests to benefit our holistic health, relaxation and fitness needs. Perhaps Ireland could look to Scotland more than Japan for examples of what could work here in Ireland. Scotland has an advantage because since 1982 the country has increased its forest cover from 9% to 17%. Scotland, has focused on forest strategies to improve tourism, local leisure and local health for over 30 years now. 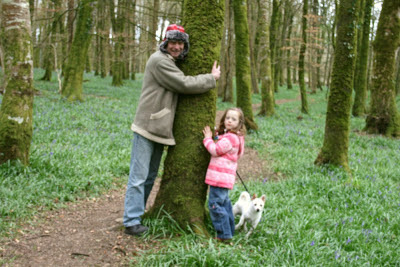 The National Health Service and the Forestry Commission in Scotland have collaborated to provide a range of forest based activities that include the energetic 'parcours' like in Switzerland and a range of more leisurely opportunities to soothe people with anxiety, depression and mental health concerns. Some hospital grounds around Scotland have been re-designed to include more trees and tree walks. Even the seriously ill can now look out of hospital windows to see trees rather than concrete. 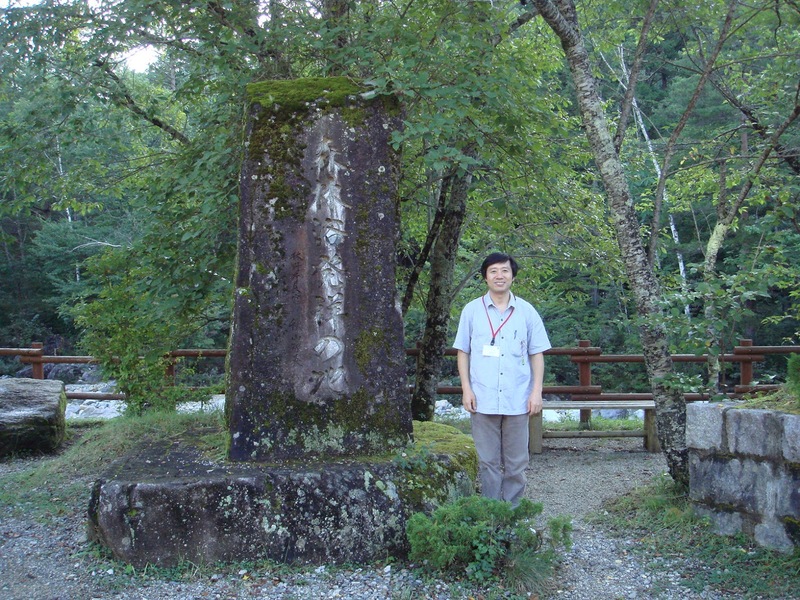 Another 'hero' in the Shinrin Yoku journey is Dr. Miyazaki who has followed through Forest Bathing as he believes that because humans evolved within natural settings, it’s where we feel most comfortable, but today most of us no longer know this. Its as if we no longer believe we are of nature and that nature is something seperate to us. 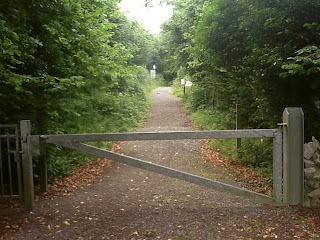 Even holistic practitioners talk of us and nature as two separate existences trying to find a bridge to connect rather than drop that denial and realize we are truly still a component of nature. Today it seems many of us spend 99.9% outside of natural environments so something is bound to go wrong. 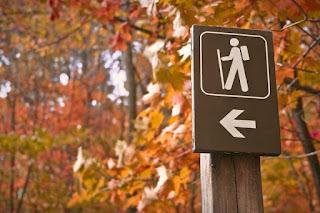 Time left for the outdoors, especially within the forest has been almost eliminated. Some of us seek to improve health and achieve relaxation by going off to other buildings away from our homes to take part in meditations, therapies and workshops. These practices I personally find most strange, doing holistic thingys in buildings "calling upon nature" to heal them and guide them. Some practitioners even lead chants and prayers asking for nature to accept our healing which I find the oddest of all, thinking that we humans may be healthier or are a conduit for health to heal our entire planet. 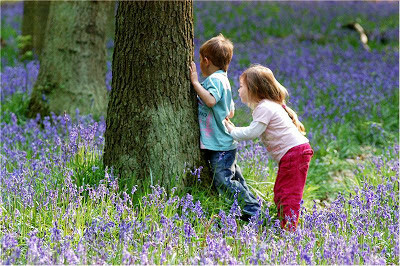 We have to do the same, get out there and share all of the benefits offered by being among the trees, flowers, ferns, fungi, wildlife and all of the smells, tastes, sounds, visuals and not be afraid to touch and be touched. Being involved in the forests does become a balanced give and take. Does other outdoor exercise count? 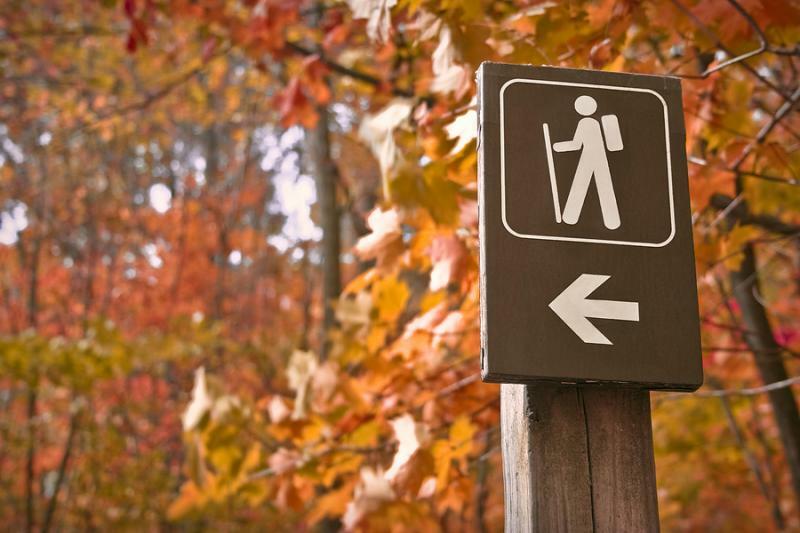 Do you think you are being healthy exercising in other outdoors pursuits? Many people outside are still tethered to their automatic data powered civilization such as having a heart monitor strapped on, wearing a blaring headset, carrying a smart phone on a belt for sending frequent texts and punching in facebook posts about how healthy they are being. Evidence is mounting to confirm that to get the most out of nature, you really need to be truly present in it, and not present within your own great story of yourself inputted and outputted with and through data. 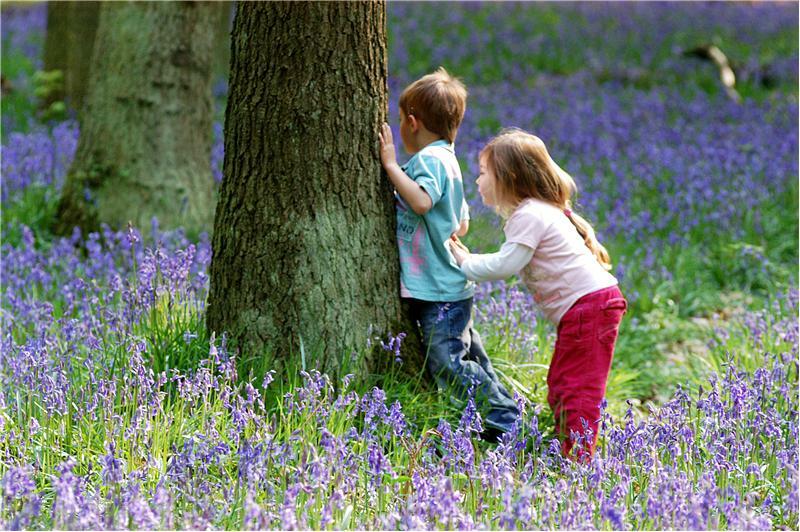 Dr. Stephen R. Kellert, professor emeritus at the Yale University School of Forestry and Environmental Studies wrote that children are engaged with electronic media, computers etc., on average 52 hours a week but typically spend less than 49 minutes outside. That has reversed how we have naturally lived for 1000s of years before now. As Ireland is unlikely to be able to follow the Japanese Shinrin Yoku way for many years, if at all, we can reshape from the ancient forest culture tradition here. Boladh na sióga is about being present in the breath of the Fae, the Sidhe, the Fairies. Much of Ireland mythology talks of the Fae among the trees. Maybe it is not clear when we consider who or what the fae is. Maybe Shinrin Yoku is quietly explaining this to us. With the woodlands we have here in Ireland and the Future Forests we can create here, we can unconditionally allow and encourage the Sióga to breathe on us in the forest to calm us, feed us, inspire us, protect us and heal us. so please subscribe to this blog for this and more features. justification appeared to be at the net the simplest factor to remember of. I say to you, I certainly get irked whilst people consider concerns that they just do not recognize about.